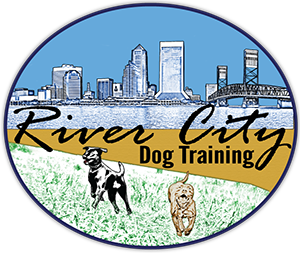 River City Dog Training is AMAZING!! !We rescued a 1 ½ year old Great Dane that had never been leash trained. Within one training session he was not only walking like a good boy, he was following basic commands. I highly recommend Jess & RCDT for all your training needs!!! Owner, Jessica H. provides expert insight with over 20 years experienced relationships with dogs and puppies. Teaching dogs favorable behaviors that make the difference between a happy and hectic home is her primary line of expertise. She genuinely loves dogs; works patiently with owners and their dogs and communicates extremely well with people in order to understand their needs. Her personal trained dogs will demonstrate the end results of what your training should be.